Get fit. Stay strong. 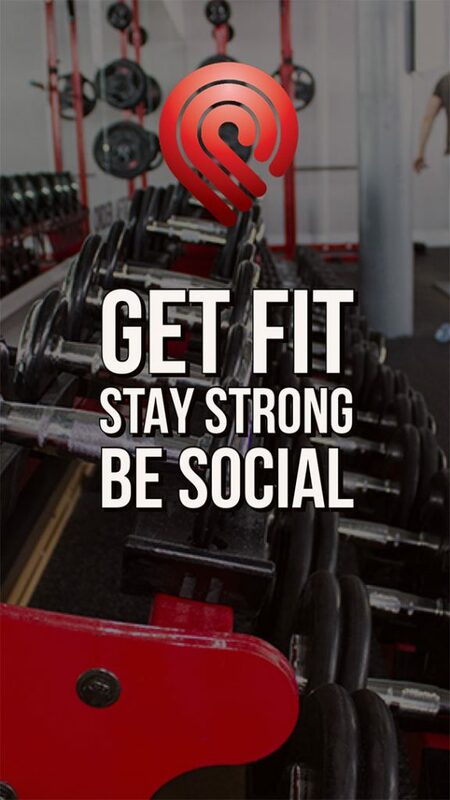 Be social. 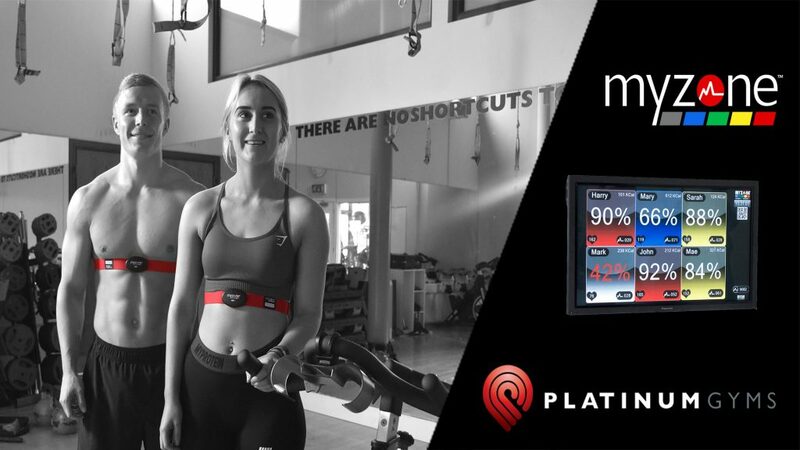 At Platinum Gyms we have created a special and unrivalled environment – modern gyms, state-of-the art equipment, the latest technology and a community of members spanning all age groups and levels from beginner to athlete. What makes us special? We all stick together and support each other. At Platinum Gyms there is always a friendly face nearby to inspire and challenge you. 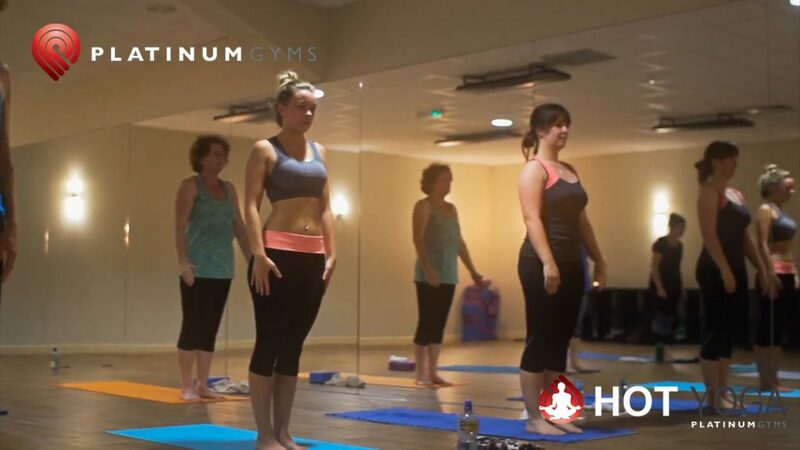 From glorious sunrises to dramatic sunsets, Platinum Gyms Malahide is a gym with a view unlike any other. Our Balbriggan gym is packed with strength, cardio and specialist equipment. Achieve serious results! We focus on training safe, making progress and achieving results. 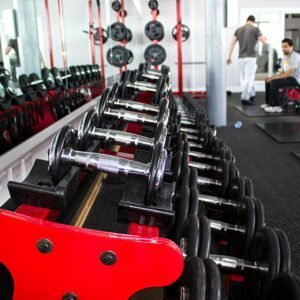 Our experienced staff will guide and motivate, helping you to increase strength, lose body fat and promote lean muscle. You will look good and, more importantly, you will feel good. You will finish your Platinum workout feeling positive and looking forward to coming back! We run fun, high energy studio classes throughout the day. A great opportunity to train with other people and make new friends. Studio classes are included in your membership fee and run on a “first come first served” basis. Check out our timetables and give one a try. Embrace the heat in our beautiful custom-built Hot Yoga studio. Classes are run, in temperatures of 35C to 40C, by some of the best instructors in Ireland. A great way to de-tox & de-stress. We have payment plans to suit everyone. Give it a try – just don’t forget your towel, mat and lots of water!